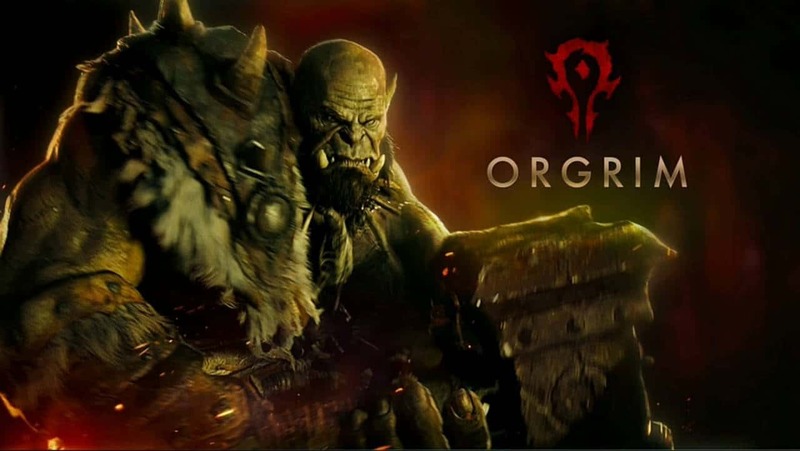 Blizzard Entertainment today announced an exciting promotion to accompany the upcoming release of Legendary Pictures’ Warcraft movie as ticket holders will be treated to a free copy of the award-winning, critically acclaimed MMORPG, World of Warcraft. To celebrate the theatrical release of the Warcraft movie Blizzard are giving ticket holders across a number of partnered locations a digital copy of World of Warcraft alongside some special movie-inspired additions to the game for those that play between May 25th and August 1st. Players will be able to customize their in-game weapons with new looks inspired by the Warcraft movie including an ornate sword and shield worn by the Alliance and a deadly axe used by members of the Horde. For more information on this promotion check out the official Warcraft movie website.